Mr Smith is a popular online casino in the UK, with hundreds of slots to offer its players. But that is not the only reason why it is trusted by so many gamblers. 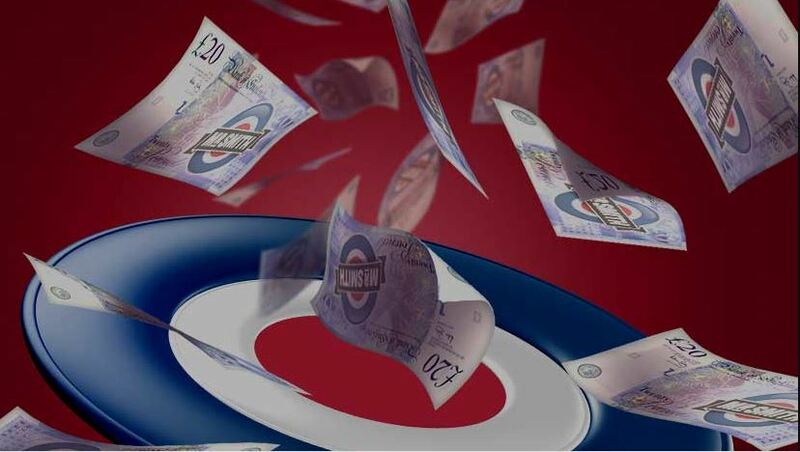 Mr Smith casino has fat bonuses to offer to its existing and new players, throughout the week. Create an account and play on MrSmith slots to enjoy the wide range of Mr Smith Free Spins and bonuses. There are massive MrSmith bonus, free spins and prizes that players have to manually activate on their accounts. Please note that the Daily Boosts free spins have to be claimed within 3 days from the day of credit. There is a 35x wagering requirement on the daily bonuses before you can request payment of MrSmith bonus earnings. Just like most trustworthy online casinos, Mr Smith has some terms and conditions of receiving and withdrawing bonuses. For instance, your account must have real money balance, for you to activate some manual bonuses or Mr Smith free spins. Some bonuses can only be accessed by players, in their accounts after they have made a deposit. Just remember to manually activate the bonus in your account. Mr Smith casino helps players keep track of their fund by placing, the cash bonus in the bonus balance, which is separate from the real money balance. The bonus and any earnings generated from them will remain as a bonus and cannot be withdrawn until the wagering requirement is met. Failure to meet the required wager within the given time frame will result in the MrSmith slots or casino bonus being forfeited. If you insist on making a withdrawal, you will have to reject the bonus and all winnings generated from the bonus first. In conclusion, Mr Smith is the right place to go, if you want to play for up to 200% bonus, £200 cash bonus and Free Spins, daily. Players can find exclusive and exciting Mr Smith offers by creating or login into their accounts.